The Avast program version and virus definitions are updated. The Action Center / Security Center acquires information about the current status of installed antivirus software by using Windows Management Instrumentation (WMI). 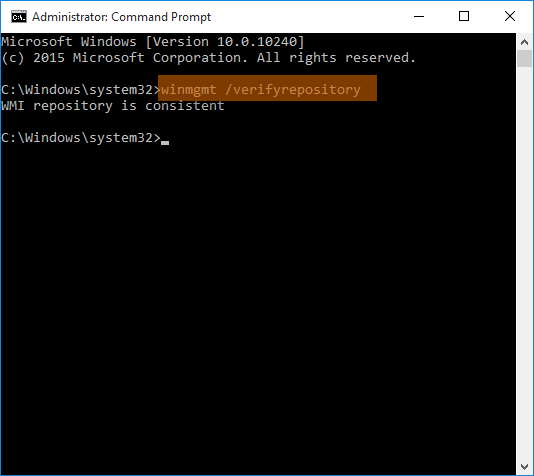 If there is a problem in the WMI Repository, or the WMI service is not started, the Action Center reports outdated or misleading information. To resolve this issue, scan and repair the WMI Repository by following these steps. 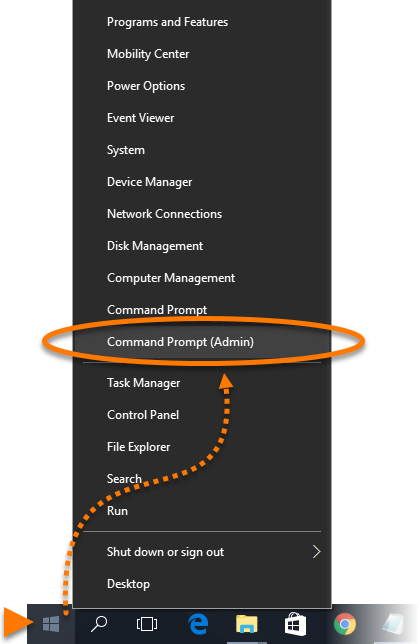 Right-click the Windows Start button and select Command Prompt (Admin) from the menu that appears. 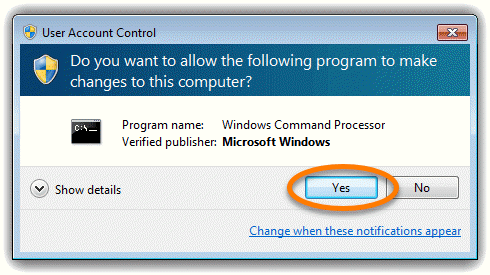 Click Yes in the User Account Control dialog, if prompted. 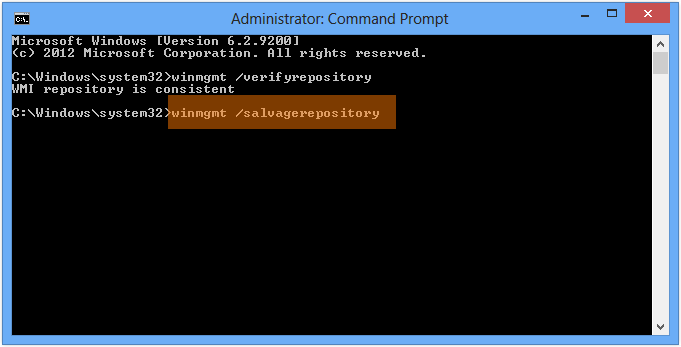 Press the Win + X keys simultaneously on your keyboard, then select Command Prompt (Admin) from the menu that appears. 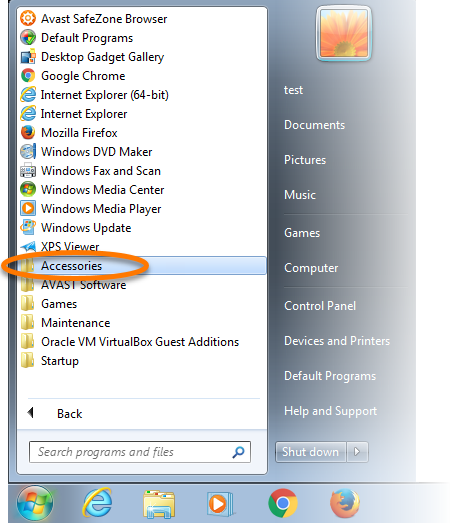 Click the Windows Start button and select All Programs (or Programs) ▸ Accessories. Right-click Command Prompt and select Run as administrator from the context menu. 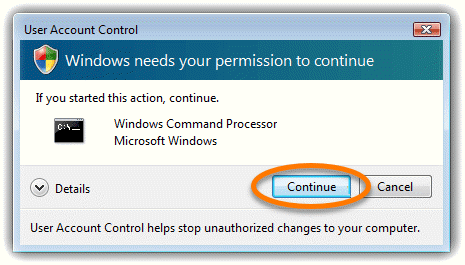 Once your PC has restarted, the current status of the installed antivirus software is reported correctly in the Action Center. 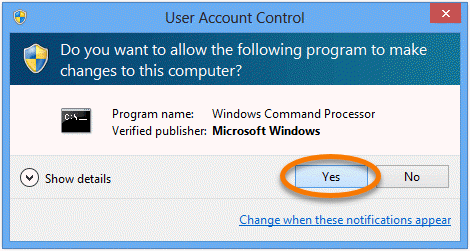 Click YesContinue in the User Account Control dialog, if prompted. 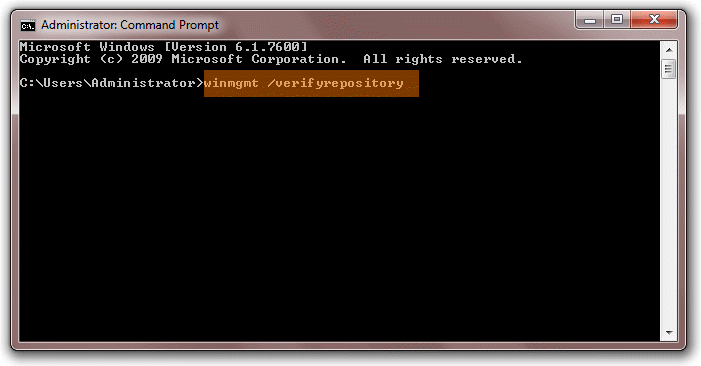 Type the winmgmt /verifyrepository command into the Command Prompt and press the Enter key to perform a consistency check of the WMI Repository. 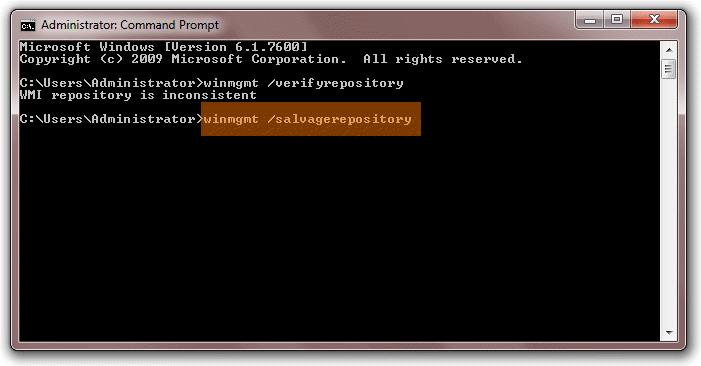 If you receive the error message WMI repository verification failed... ...Access denied when running the above command, repeat steps 1. - 3. listed above. 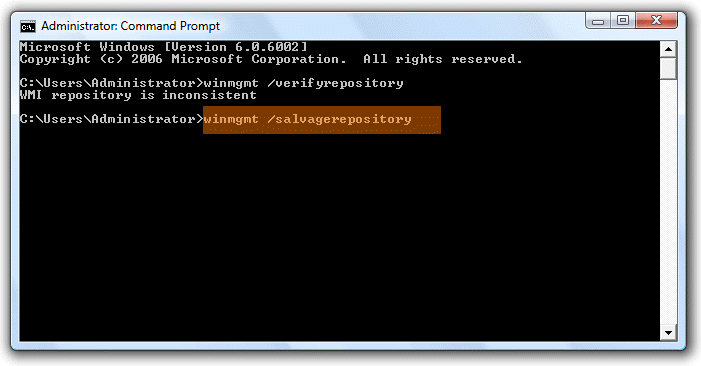 The message WMI repository is consistent or WMI repository is inconsistent appears in the currently open window. 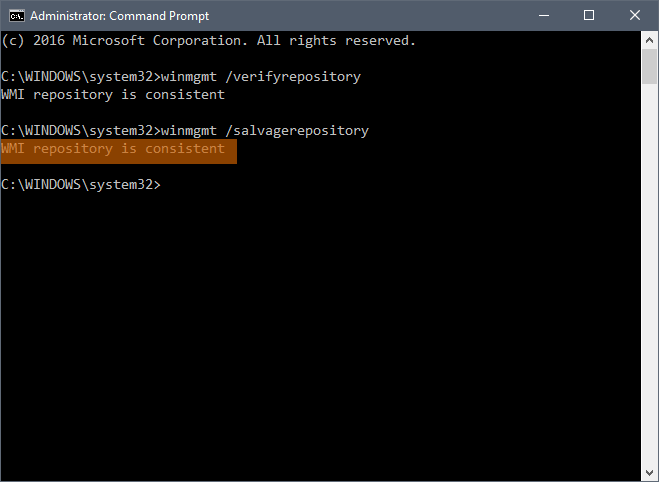 Type the winmgmt /salvagerepository command into the Command Prompt and press the Enter key to rebuild the WMI Repository. 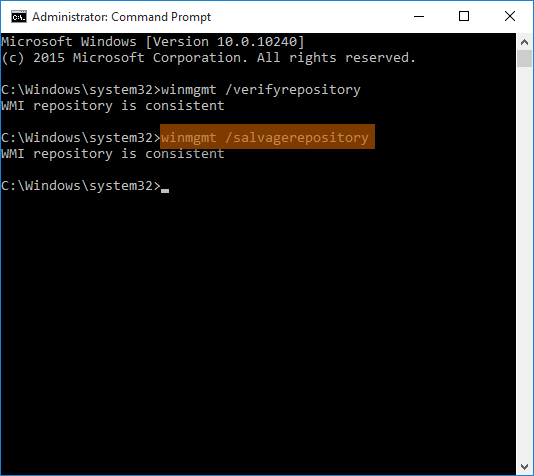 If you receive the message WMI repository is inconsistent or WMI repository salvage failed, run the command winmgmt /salvagerepository a second time. 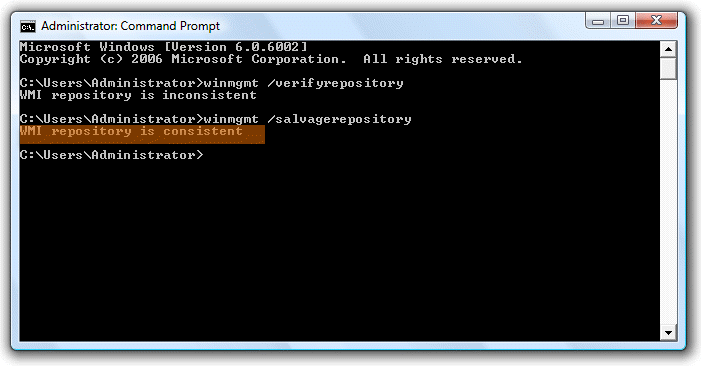 After you receive the message WMI repository is consistent in the output, restart your PC. Click the Windows Start button and select All Programs (or Programs) ▸ Accessories ▸ System Tools, then click System Information. Select System Summary to view your system version, including Service Pack if installed. 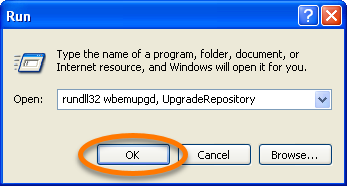 If Service Pack 2 or higher is not installed on your system, refer to the Microsoft Windows documentation for further steps. 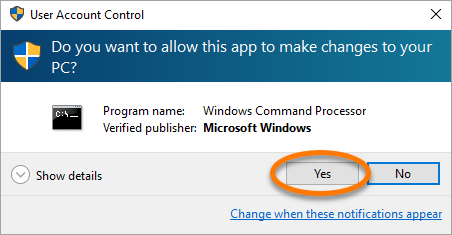 When you are sure that the latest Service Pack is installed, continue to the steps below. 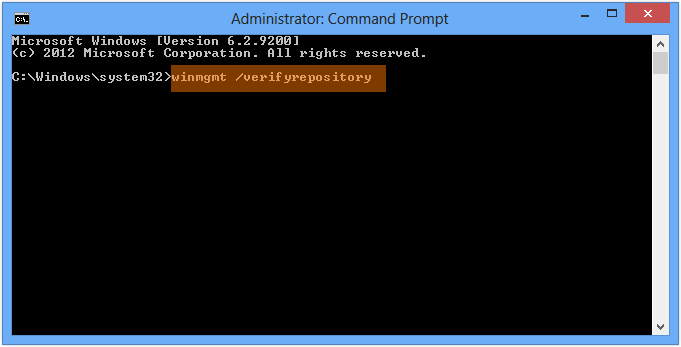 You will not receive a confirmation message, but the results are stored in the setup.log file located in the %windir%\system32\wbem\logs directory, C:\WINDOWS\system32\wbem\logs by default. Reboot your PC to save the changes.